This guide will help to ensure that you understand the rules, regulations and practices required to safely hunt wild turkey in the province of Ontario. Do you need hunter education? 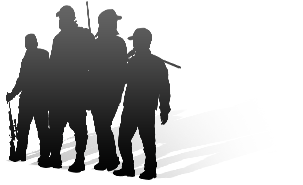 You must complete the Ontario Hunter Education classroom course to become eligible to hunt in Ontario. To find an instructor in your area, visit ohep.net. Do you need to take a separate course to hunt wild turkey in Ontario? No. Hunters who have already taken the Ontario hunter education course are not required to take any additional training to hunt wild turkey. The information presented here is provided as a voluntary resource for all new and experienced turkey hunters. 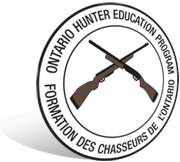 Hunter education in Ontario is delivered by the Ontario Hunter Education Program through instructor led classroom instruction. For questions about hunter education in Ontario, or to find an instructor in your area, visit ohep.net or email [email protected].